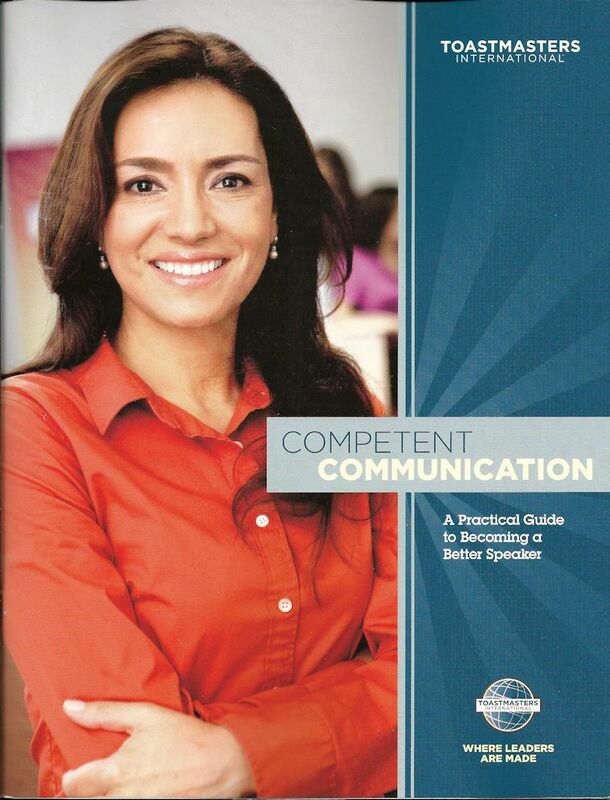 Select an appropriate outline which allows listerners to easily follow and understand your speech. Select a speech topic and dermine its general and specific purposes. Ensure the beginning, body and conclusion reinforce the purpose. Select the right words and sentence structure to communicate your ideas clearly, accurately, and vivdly. Eliminate jargon and uncecessary words. Use correct grammar. Use stance, movement, gestures, facial expressions and eye contact to express your message and achieve your speech's pupose. Make your body language smoothe and natural. Persuade listners to adopt your viewpoint or ideas or to take some action. Appeal to the audience's interests. Use topic and emotion to support your position. To inspire the audience by appealing to your noble motives and challenging the audience to achieve a higher level of beliefs or achievement. Appeal to the audience's needs and emotions, using stories, anecdotes, and quotes to add drama.